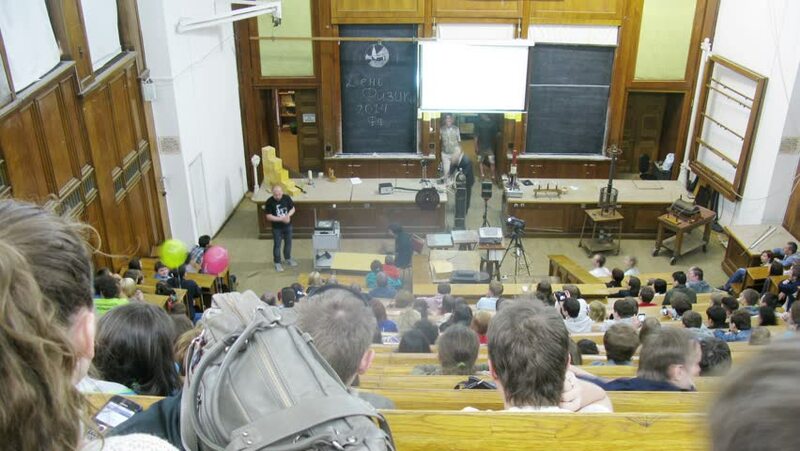 MOSCOW - MAY 17, 2014 (Time lapse): Day physics are held in the audience in the MSU building, May 17, 2014, Moscow, Russia. hd00:14ADDIS ABABA, ETHIOPIA - JANUARY 19: Ethiopian Orthodox followers celebrate Timket, the Ethiopian Orthodox celebration of Epiphany, on January 19, 2013 in Addis Ababa. hd00:37Rio de Janeiro, Brazil - CIRCA February 2014: People enjoying the beautiful weather under their parasols at the beach. hd00:54KYIV, UKRAINE - MAY 16, 2017. Overpopulation. A crowd of people walking down the street . Slow motion. 4k00:21DOHA, QATAR - 18 JANUARY 2015: People visit the restored Souq Waqif bazaar in Doha.